Every teacher who has signed up for a package with Teacher’s Friend Vietnam has been delighted with the result. 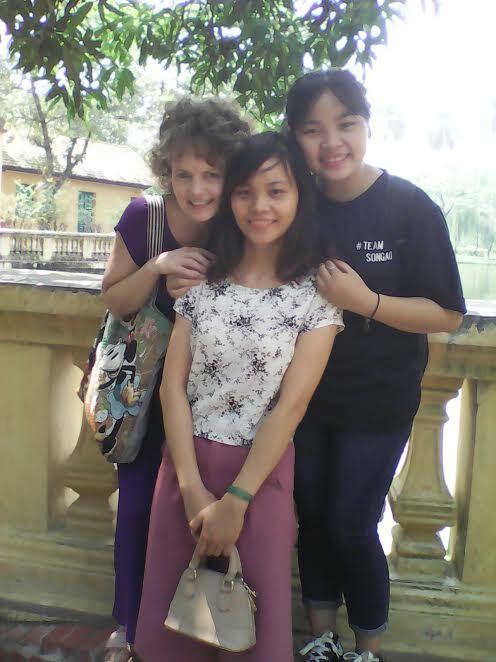 Want to know anything about teaching English in Vietnam and the best way forward? 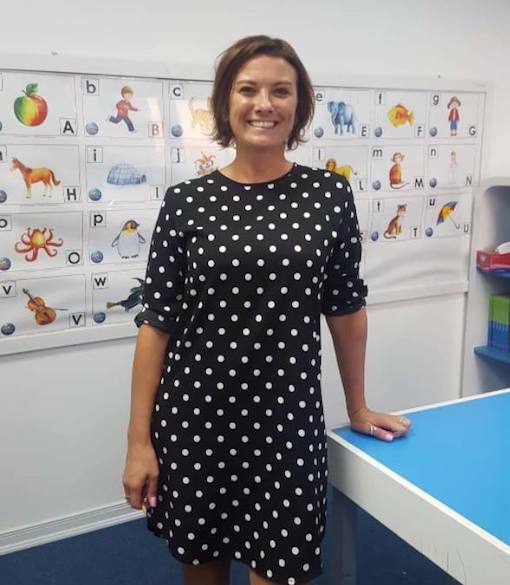 “I couldn’t believe my luck when I came across the website ‘Teachers Friend Vietnam’: it was offering precisely what I needed to embark on my new teaching venture. What is advertised is exactly what is delivered and it is exceptionally good value for money. Without ‘Teachers Friend’ and Georgie, the company director, this experience would have been so much more challenging and time consuming to organise. “Georgie has been amazing from the start and she has completely superseded my expectations! From the support via Skype prior to interviewing with potential Language Centers to helping with housing etc – the service has been top notch! She helped me to feel more confident and comfortable with the idea of packing up and moving half way around the world to try my hand at being an ESL Teacher. I cannot stress enough how helpful and encouraging she has been every step of the way. Georgie helped to navigate the job search despite my health issues and perimeters. “Me and my boyfriend made the bold decision to travel the world instead of buying our first home a year before we set off. We knew we wanted to work and settle somewhere along the way…we just didn’t know where! It never occurred to us that Vietnam would be the expat dream! 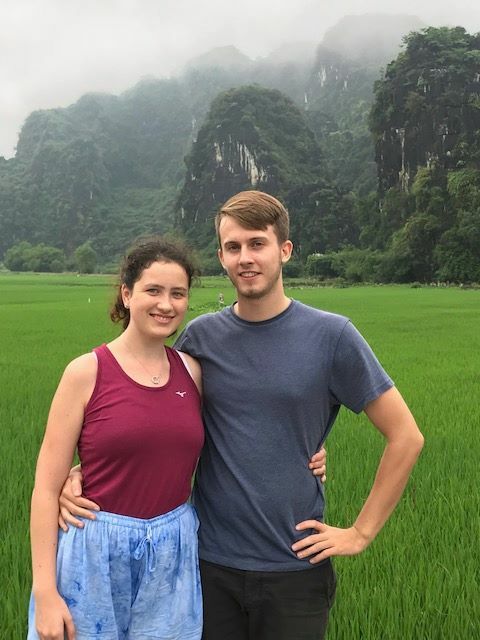 “Myself and my boyfriend were able to travel both China and Thailand confidently knowing when we get to Hanoi, everything would run smoothly – which it certainly did! After arriving in Hanoi, I have built up several jobs within 1 week and am now living more comfortably then back home. I originally thought I would be here for 6 months. However, after just 2 weeks, I signed up to 1 year contracts, knowing this is the place for me. I am also assured that in my time in Vietnam I can look for advice on anything with TFV and Georgie. “I can’t say enough good things about Teacher’s Friend. 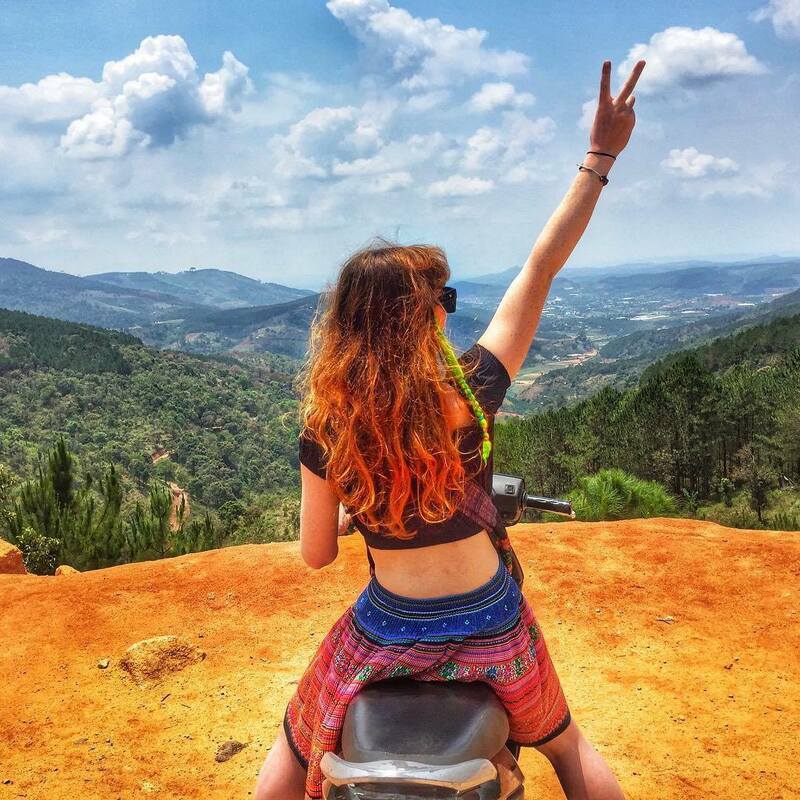 From helping find a job to transitioning to Vietnam, Georgie’s advice, knowledge and customer service has been brilliant. She is proactive and works closely with you to ACHIEVE your goals. Knowing if I get really stuck I have someone I can call on has brought a lot of peace of mind and having someone to ask questions about ANYTHING Vietnam was really helpful.